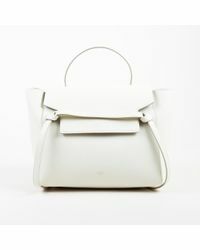 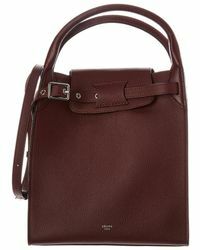 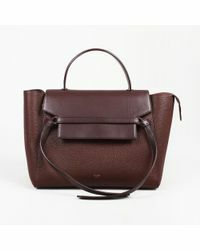 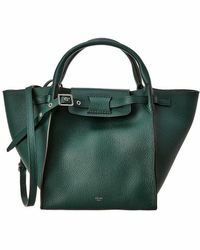 Established in 1945, Céline is the French fashion house known for its polished and classically Parisian style. 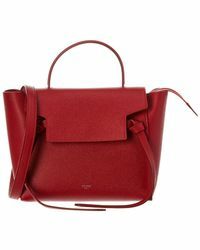 Now under the creative direction of lauded designer, Phoebe Philo, the brand is known for pieces that embody 'contemporary minimalism'. 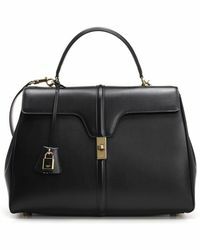 This sleek and elegant style translates into a collection of stark and modern accessories crafted from luxurious leathers and quality fabrics - look out for the signature trapeze bag and simple leather totes. 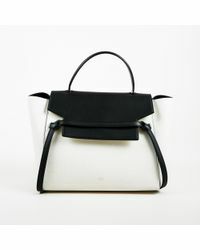 Céline bags exemplify staple rather than statement accessories.